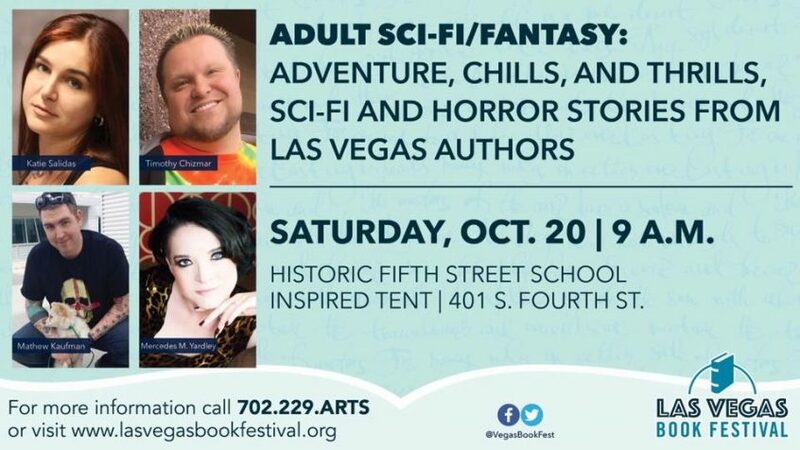 Las Vegas Ghostwriters Panel And Signing! Barnes and Noble B-Fest Follow-up! Come To My Panel Today!